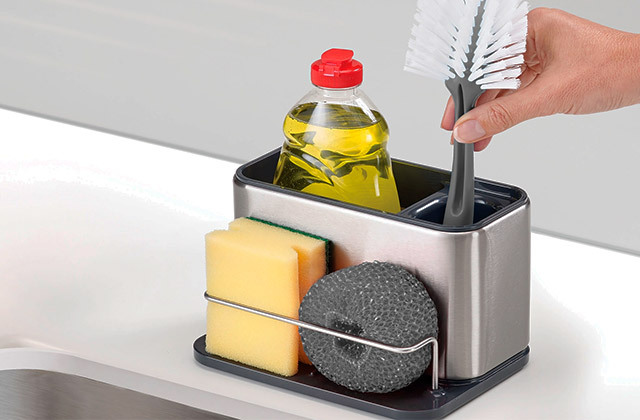 Kitchen sink tidy, or just sink tidy for short, is a small organiser that allows you to keep your sink area neat and your cleaning tools at hand. In this review, you'll find the most practical units that will help you keep things in that sink area nice and clean. A kitchen sink is more than just a place where we do the washing up. It is an essential element of a kitchen interior that can make it look modern and stylish as well as functional. 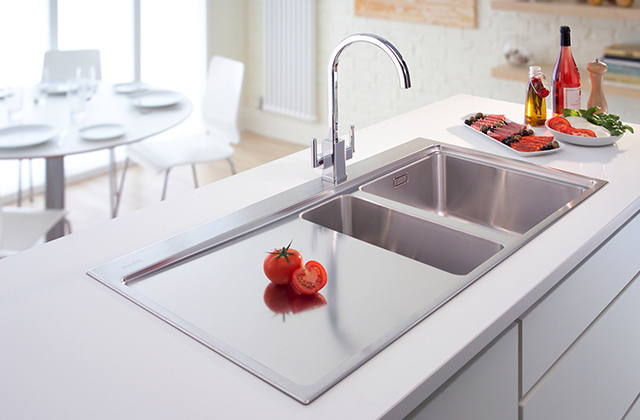 In our review, we’ve picked the five best kitchen sinks for your consideration.